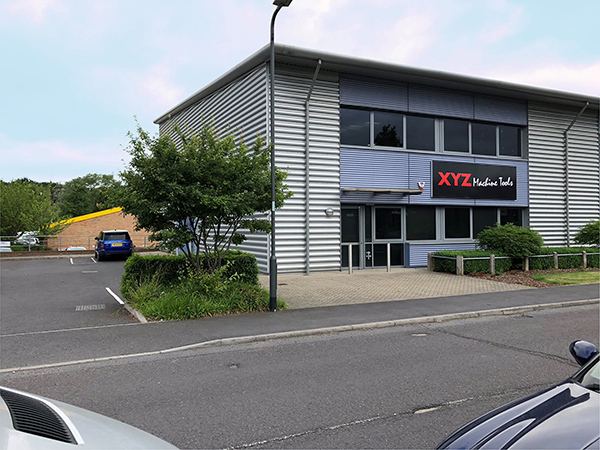 XYZ Machine Tools is opening the doors of its Slough showroom on 22 May for a clearance day, which means there will be bargains and deals to be done on all existing stock to make way for new machines to be put on display. Doors open at 09:00 and there is no requirement to register attendance. Machines will be available for demonstration prior to sale.